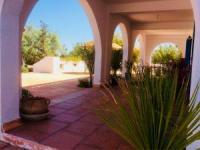 Gamila Stable - Horseback Riding Vacations in Makadi Bay / Hurghada / Red Sea! 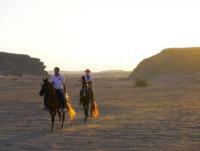 Riding in Egypt! Only you the horse/camel and the nature! Horse Riding at the Kambaku Safari Lodge in Namibia! Horseback Riding in Africa! Tswalu Kalahari - Horse Riding Safari in the Kalahari, South Africa!